How can bookmakers navigate the Mobile UX challenges in the European regulated market? From 11th to 14th July BtoBet will be in Amsterdam as VIP Area Lounge sponsor at the iGaming Super Show. All operators will have the possibility to discover how to manage all sports betting Mobile Ux challenges. Innovation in technology plays a key role in the mobile channel. In the sports-betting industry, both traditional and in-play, players are provided with a huge range of sports, events and bets. The selection of events must be quick and the customers need suggestions to access their preferred content, all in one click. 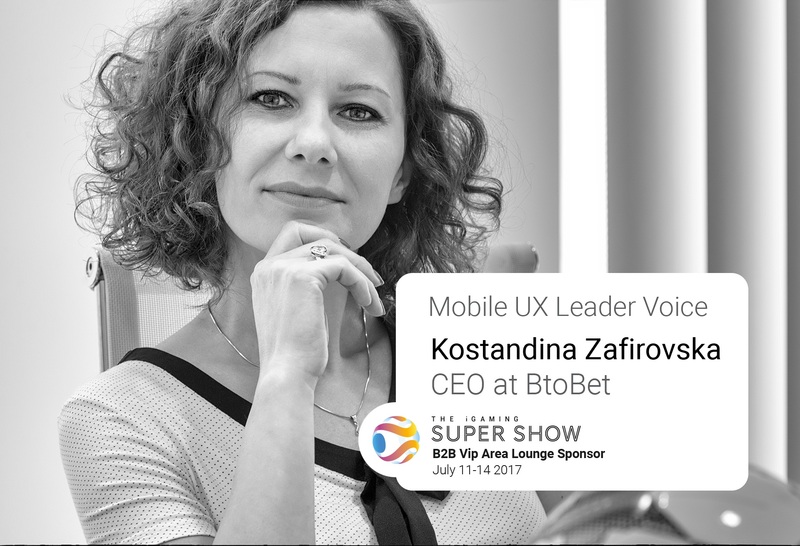 All visitors will have the possibility to meet the company’s expert at the exclusive B2B VIP Area Lounge to discover BtoBet’s advanced tools for managing the retail, online and mobile sports betting business in all European regulated markets. Licenses in Amsterdam will have the possibility to book a personalised demo in the VIP Area Lounge by contacting +356 27135974, or sales@btobet.com or clicking http://www.btobet.com/en/bto-events/igamingsupershow.